Famous for Mangrove Forest with diverse habitats including mangroves, wetlands, salt marshes, mud flats and sea grasses and Rung Sac Guerilla Base, the coastal district southeast of Ho Chi Minh City Can Gio used to be very poor after wartime but it has been brightened up with appearance of the new school on island commune Thanh An. 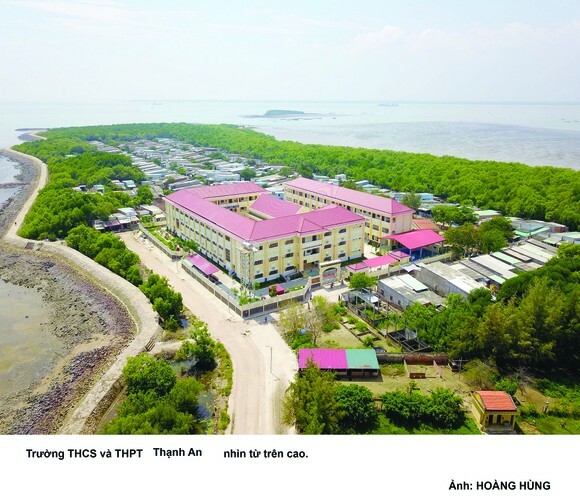 Thanh An Junior and Senior High School Principal Luong Van Minh said that the newly-built school was opened in the academic year 2018-2019 to help preventing dropouts who could not boat to the mainland for continuing study after junior graduation. Long and difficult path to schools in mainland to go plus ferry closure in rainy days are culprits of high rate of dropouts in Can Gio for years. 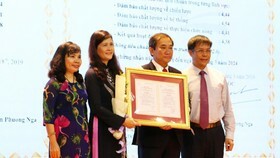 For the academic year 2016-2017, branch of Can Thanh Senior High School was opened in the Can Thanh Junior High School premises in Thanh An Island commune; however, 28 tenth graders still had to go to mainland schools for some extra-activities; therefore, many students unfinished their pursuit of studying because of its poor facilities and shortage of teachers. For the school year 2018-2019, the newly-constructed senior high school with six classes, playing yard and library, rooms for learning computer and other rooms was built in the island. For preparation of the new school teaching staff, the municipal Department of Education and Training announced recruitment plan since July, 2018. A few days after the announcement, many teachers volunteered to work in the island. 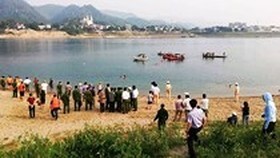 One of them was a 24-year-old girl, Tran Thi Tra My, who had taught in a private senior high school in Binh Thanh District. Her friends worried at her decision to work in Can Gio Island because she has no experience in living in an island. My recalled that she firstly arrived in the island on a rainy day with muddy path leading to the new school, saying that she worried little; however, she still decided to launch herself into the new environment. Another experienced physics teacher, Le Van Thanh, 29, accepted to exchange his wife and children and good income in HCMC downtown to volunteer living in the distant and poor island for the honest love of students and parents. He said working conditions in the island is far poorer than in the mainland. On Saturdays and Sundays, he and colleagues usually go to district market to buy items for making teaching equipment and photo documents as well as reference books. Expectation of volunteer teachers is that they will inspire students’ thirsty for learning to brighten up disadvantaged students’ future in the poor island. Twelve grader of Thanh An Junior-Senior High School Huynh Thi Tuyet Ngan in Thanh Hoa village is gleeful because it takes ten minutes for her to walk to the new school. Before, she had to get up at 5AM to catch the ferry to school. Ms. Than Duong Hoa, owner of a tea shop on the opposite side of the new school said that kids in the island abandon schooling after graduating junior high school to help their parents. However, their financial condition is precarious because of unstable income from seafaring work. Accordingly, after the establishment of the new school in the village, learning is in the air. 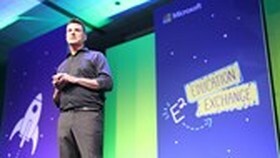 Furthermore, shining examples of volunteer teachers promote learning movement much more. “No students in the village graduated senior high school and entered higher education before. Notwithstanding, village locals can touch the dream when first students finish the high school. And then the village will be more nicer and richer thank to contribution of local engineer to the government’s rural reform plan”, said Ms. Hoa. Leaving the island village to catch the last ferry in the late afternoon, reporters still took photos of rural students who went to school with muddy sandals and backpack and books, notebooks soaked with smell of fish while they were reading English words. Labor-coarsened hands familiar with making fish net were surfing the websites. Their outlook on life will be better thanks to education. For the academic year 2018-2019, Ho Chi Minh City saw an increase of 67,234 preschool and primary students. 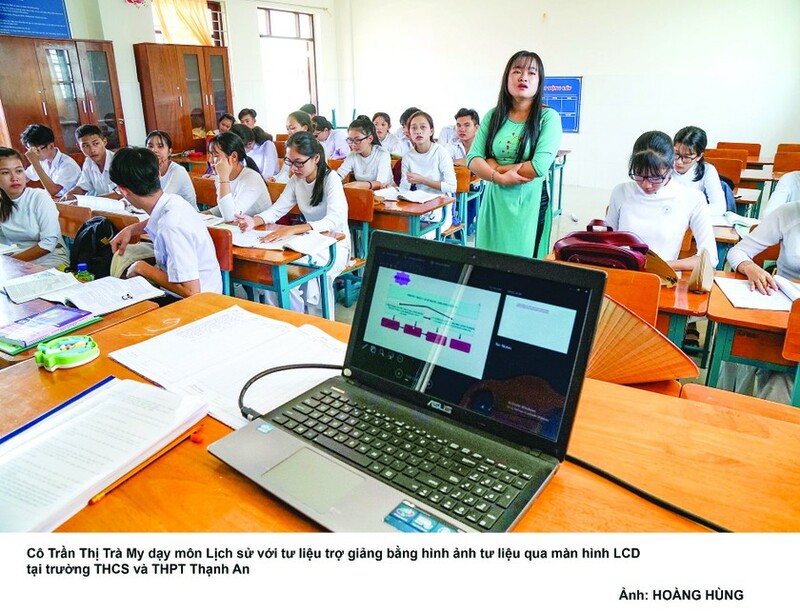 To ensure all students to have a seat in a class, city authorities built additional 882 classrooms totally costing VND2,236 billion ($96,378,100). Also, the city built 18 preschools in industrial parks and export processing zones to meeting workers’ demand. 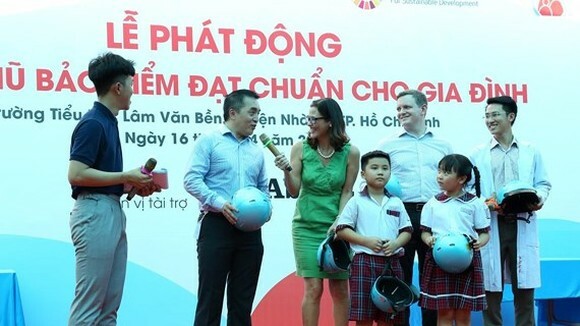 In addition, a kindergarten is going to be constructed in Tan Binh Industrial Park and the city authorities are compensating people for site clearance and seeking investors for another facility in Cat Lai Industrial Park. As per the plan, in the phase 2016-2020, the city will complete 722 school construction projects comprising of 12,785 classrooms at the cost of VND55 trillion.